You'll be £25.00 closer to your next £10.00 credit when you purchase The Artillery Service in the War of the Rebellion. What's this? infantry commands that diluted their firepower, seriously undermined the army's effectiveness until reforms produced independent artillery commands that could properly mass artillery fire in battle. 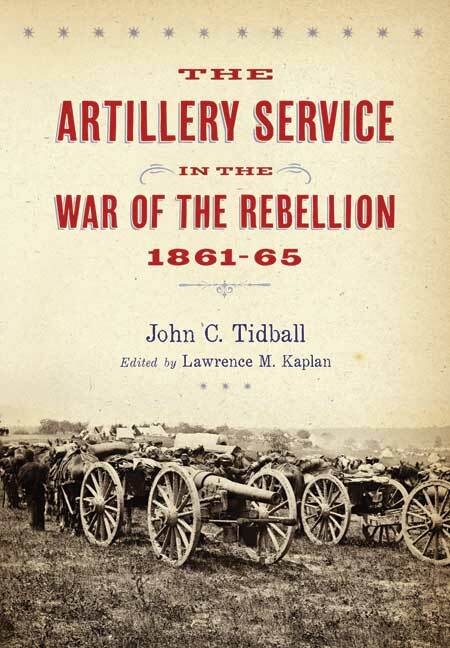 The Artillery Service in the War of the Rebellion, edited by historian Lawrence M. Kaplan and presented here in one volume for the first time, includes additional material from an unpublished paper Tidball wrote in 1905 which contains further insights into the artillery service, as well as a general overview of the Petersburg campaign. A major new discovery in Civil War scholarship, The Artillery Service in the War of the Rebellion contains essential information that will change earlier historical interpretations of key battles and will be essential reading for all those interested in the war or contemplating writing about it.